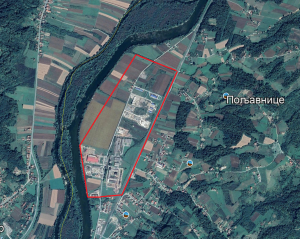 LOCATION: Overall surface of the industry zone Poljavnice is 75 ha. The industrial zone consists of two units which cover the following areas: 24.1 ha is a brownfield zone and 50.9 ha is a greenfield zone. The business zone is distanced 4 km from the town’s center. 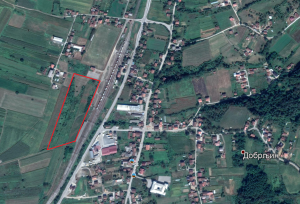 The zone is in the vicinity of the railway station (two traffic routes: Novi Grad – Dobrljin- Zagreb, and Novi Grad – Banja Luka – Doboj) and the highways: Novi Grad – Kostajnica -Sisak, Novi Grad- Banja Luka- Sarajevo and Novi Grad- Bihać-Split. ELECTRICITY: To the zone. In the zone is installed several different power transformers. 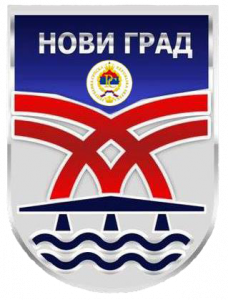 WATER SUPPLY SYSTEM: At three locations was brought to the city water network, while, for the rest of the zone, there is completed the project of the distribution network. Currently, at other locations water is used from wells. SEWERAGE NETWORK: There is no sewage network. PUBLIC LIGHTING: A length of 400m. 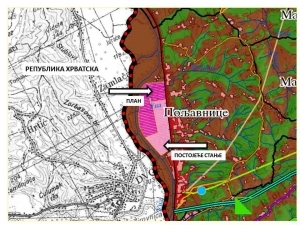 PLANS: The industrial zone is covered by the Spatial Plan of the Municipality of Novi Grad in the period 2009-2039, and by the Regulation plan of Industrial zone “Poljavnice”.